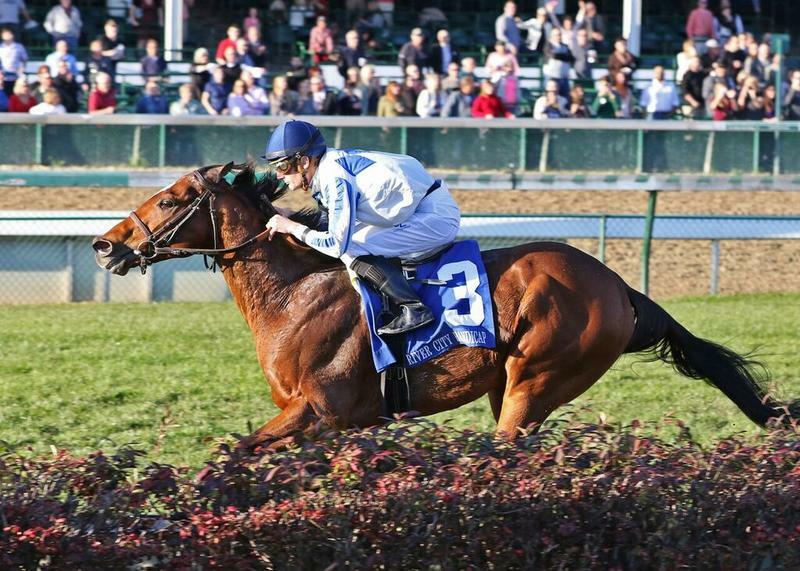 Terry Hamilton’s Heart to Heart led every step of the way in Saturday’s 38th running of the $100,000 River City Handicap (Grade III) at Churchill Downs and beat Thatcher Street by two lengths. 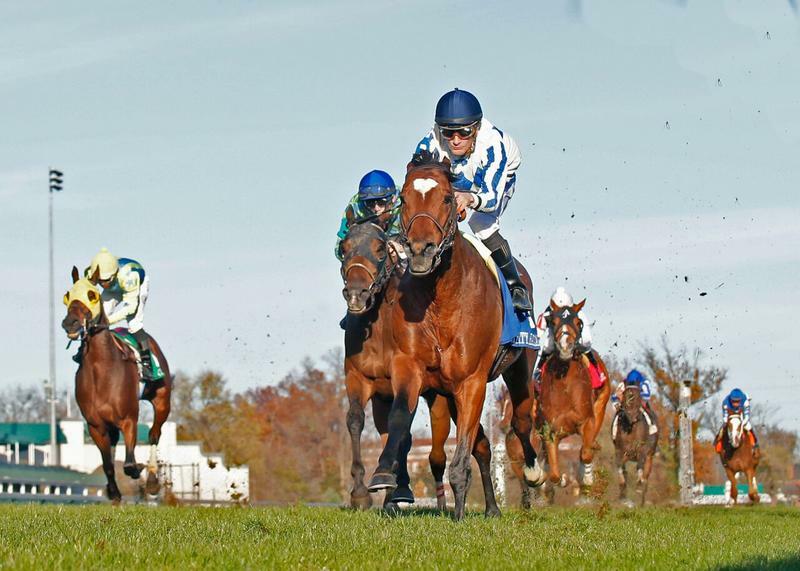 Trained by Brian Lynch and ridden by Julien Leparoux, Heart to Heart covered the 1 1/8 miles over a Matt Winn Turf Course rated as “good” in 1:52.16 – the slowest of 26 runnings of the race at the distance on grass. Heart to Heart, who sports distinctive heart-shaped star on his forehead, broke alertly from post three and rattled off comfortable fractions of :24.43, :48.86, 1:13.55 and 1:38.76 without pressure at any stage of the race. He drew clear in the stretch and held Thatcher Street at bay after the runner-up chased the pacesetter from fourth down the backstretch before making a brief bid in the stretch. The victory was worth $60,140 to the 4-year-old Canadian-bred son of English Channel and increased his earnings to $516,780 with his seventh win in 18 starts. It was his third stakes win over as many starts at Churchill Downs. He was victorious 2014 renewals of the Jefferson Cup (GIII) and Commonwealth Turf (GIII), which were restricted to 3-year-olds. Heart to Heart, who carried the 121-pound, returned mutuels of $5.20, $3.60 and $3.60 as the 8-5 second betting choice in the field of eight older horses. 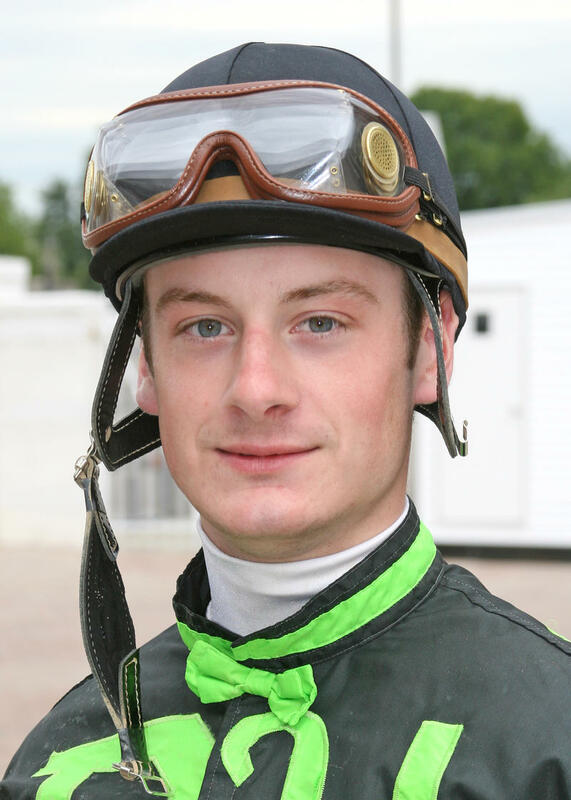 Thatcher Street, ridden by Brian Hernandez Jr. at 115 pounds, returned $6.20 and $4.40. Perfect Title was another three lengths back in third under Ricardo Santana Jr. and 115 pounds, and paid $6.80 to show. Dac, 4-5 favorite Messi (GER), Kalamos, Gabriel’s Cat and Knights Nation completed the order of finish. Are You Kidding Me was scratched. Favored Messi (GER) was unhurried in the early stages of the race and never challenged the winner.